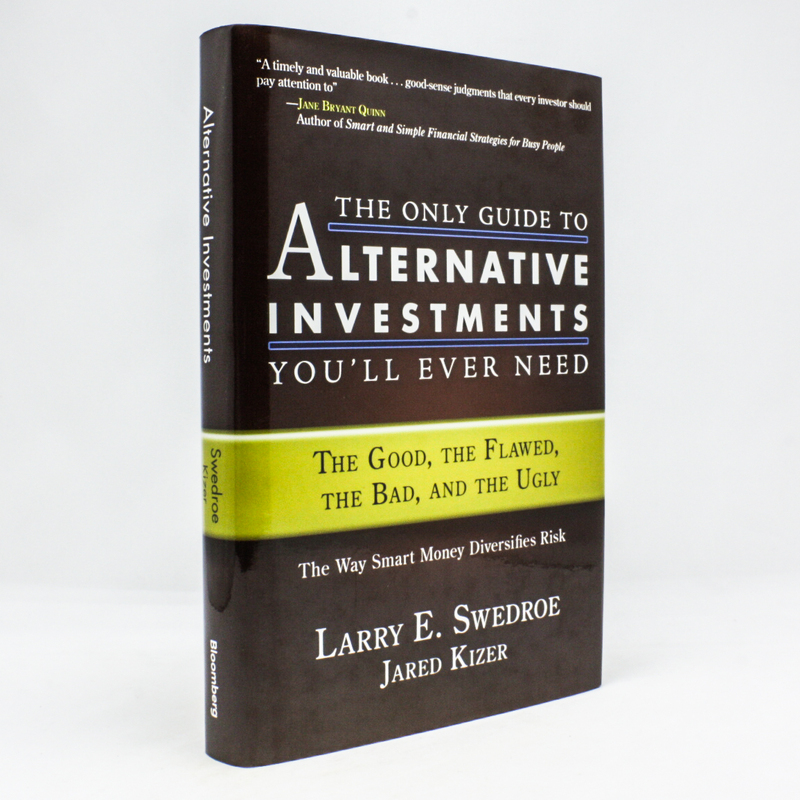 The Only Guide to Alternative Investments You'll Ever Need: The Good, the Flawed, the Bad, and the Ugly - IFA Vintage and Current Book Library - Index Fund Advisors, Inc.
Financial advisers Larry Swedroe and Jared Kizer say the best approach is to add carefully chosen alternative investments to traditional stock and bond portfolios. In this, the third book in the popular The Only Guide Youll Ever Need series, the authors detail twenty alternative investments, explaining which to consider seriously and which to avoid entirely. They make specific recommendations about the best ways to access each investment, address tax and liquidity issues, and create an allocation and implementation strategy.